When you purchase a book, and it happened to be riddled with errors, you will never read anything written by that author again. Ever. You don't want that to happen to your book, right? 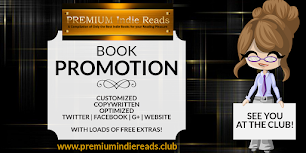 You want to publish books that readers will enjoy. A book that you can be proud of. Let's prepare your manuscript for publishing, shall we? *** For Line Editing or Copy Editing, please send us the first 3 chapters of the manuscript for evaluation, before we send a quote. *** At this time, we are not accepting memoirs or non-fiction books. This is the FINAL step before publishing. Our rate is $0.008 per word. Timeline: Depending on the length of the manuscript. Corrects surface errors only - such as typos, duplicate words, and missing words. We are fans of the Oxford Comma. Let us know if you don't like it. Indicate TOTAL WORD COUNT and Genre. Send us a synopsis of the book. After evaluation, we will email you with a quote and schedule or reject the manuscript if it's unedited. After we agree on the pricing and completion date, we will send you a Paypal invoice. We require a 50% downpayment before we start the project. When we're done, we will send you the proofed manuscript for review. An invoice for the balance will be sent. After approving (or rejecting) the changes we made, send the manuscript back to us. We will format the manuscript for Kindle OR ePub for FREE. When we return it to you, the manuscript will be ready for publishing. How do we proof a Manuscript? We go through the manuscript line by line, and make the changes directly into the WORD manuscript. You will see the Track Changes marked in RED or BLUE. You will only need to approve or disapprove the changes we made. NOTE: The Book Khaleesi should be credited in the copyright page as proofreader and formatter. Get in touch! We're only an EMAIL AWAY! Your pricing for copyediting is a fair price. Thank you. This price is for proofreading. 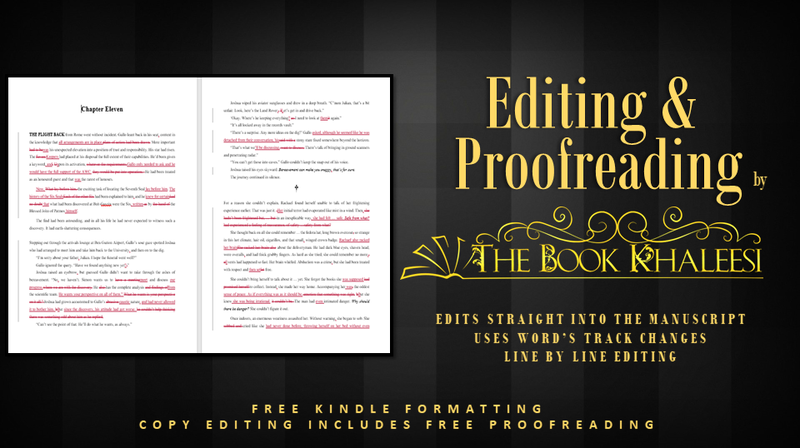 We try to make the editing process affordable, especially for Indie authors.